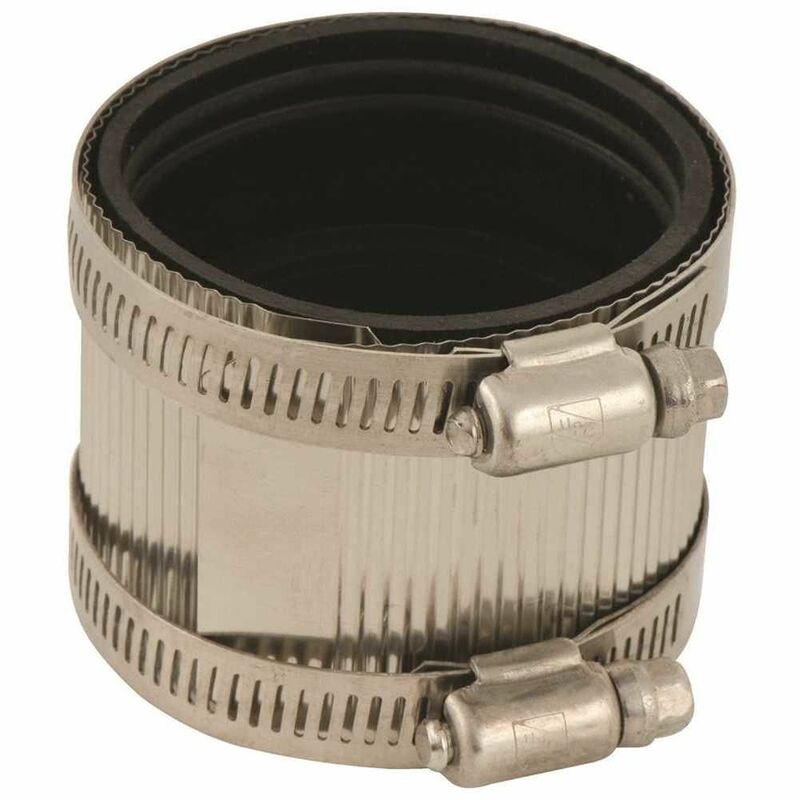 The pro-connect 2" no-hub coupling is ideal for joining plastic, copper, steel pipe in drainage, waste and ventilation systems. Stainless steel shielded elastomeric gasket ensure the flexibility, durability and corrosion resistance of the coupling. Have A Larger Tolerance Than Regular No-Hub Couplings - Up To 1/2 inch, To Accommodate Different Types & Sizes Of Pipe And Tubing. For Cast Iron, Plastic, Copper, Steel Or Lead-To-Cast Iron, Plastic, Copper, Steel Or Lead. Part of the plastic pipe, fittings, and cement system certified to ULC S636 for venting high efficiency gas appliances. The first certified system launched in 2007 still remains the preferred system in Canada. Orange warning labels clearly identify System 636 pipe and fitting components.